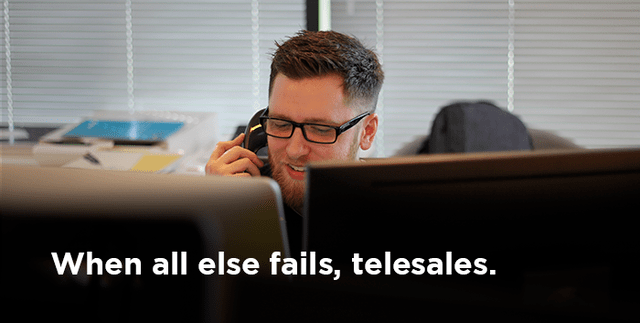 As an independent software vendor, consider doing these five things to get people to start spreading the word about your product or service. Remember to always make it easy for them to do so. As human being, I believe we are programmed (by nature) to love gossip. We love hearing about other people, and passing on the scoop to others. That’s one of the main reasons why word-of-mouth marketing (or as the pros call it, WOMM) is so effective — we love telling people stories. 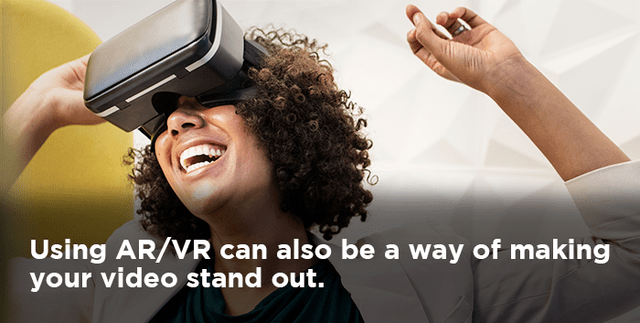 We love having the authority to be able to tell someone about a great product, feeling ‘in the know’ about something new, like we’re up on the latest trend. As this is true in our personal lives, it’s also the case in the B2B world. I know for myself, I’m often telling people (colleagues, clients and friends) about the software I enjoy using; I tell them about the hacks that make my life easier, or about the new programs I’ve read about but haven’t yet tried. And I have even recommended one of our client’s offers to a friend who then influenced the company she works for to evaluate the solution. OK so this goes without saying. 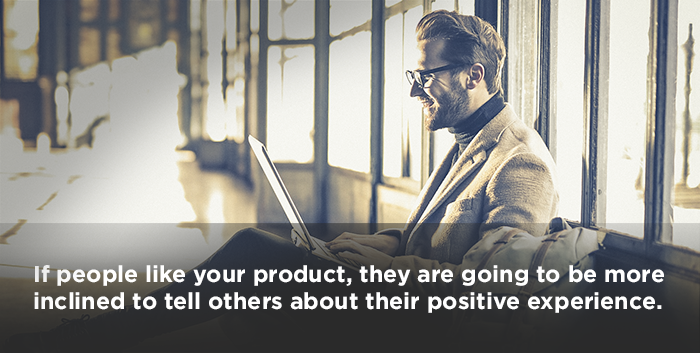 If people like your product, they are going to be more inclined to tell others about their (positive) experience. Finding the niche and filling it with the best solution will mean that you will create a name for yourself just by nature of your innovation. Focusing on your users and their top need will ensure that they find your product useful — this will be a key selling point that won’t be overlooked when they tell others about their discovery. 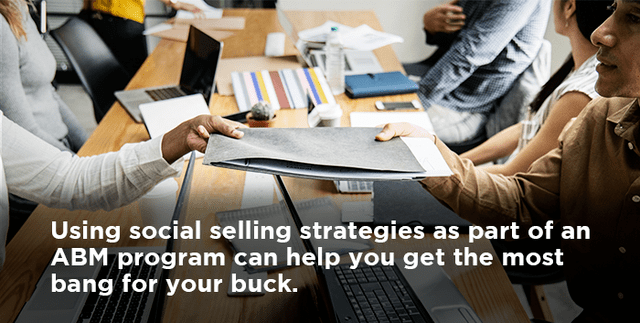 Depending on the nature of your software solution, this can mean providing users with a link to share their experience on social media, review platforms or other forums; or it could be about creating a user case study (or other great content) that you can share with prospects in a similar situation. People like to see the practical applications of software solutions in use as they relate to businesses like their own. I kind of equate it to the idea of “home staging” — it enables them to imagine themselves as users before they buy. Listening to feedback from your clients as you develop your solution over time will help you get the best product market fit. By understanding your users, you’ll better be able to serve them, and in turn, they’ll be more likely to spread the word to others (because they’ll just naturally love your product). Many beta testers are also part of active online communities — if you solicit their participation, you may be able to tap into valuable insights which will help improve your product and get them talking about it at the same time. Creating a unique community of your own and inviting users and prospects alike to join it will help you connect the people you want talking about your product with the people who need to listen. Prospects are looking for recommendations — who better to give them than the people who are already happily using your product? By animating this community with discussion topics, you can create a fun place for people to unite and share their experiences. I’m a firm believer that those who love your product will be happy to tell other people about it without any kind of monetary compensation in exchange. You don’t need to offer someone $10 for an online review. Actually, I think this kind of thing just sounds like a slimy scam, so it’s better just to be avoided. Especially since not following through on your promise is only going to make people hate you more than they already did when you came off as a slimy scammer in the first place. So unless you have a sure-fire plan to put your money where your mouth is, just avoid offering to pay people for reviews altogether. People are people. So while B2B marketing tactics are always going to differ from their B2C counterparts, at the end of the day we’re all humans and have the tendency to spread the word about the products we like using. 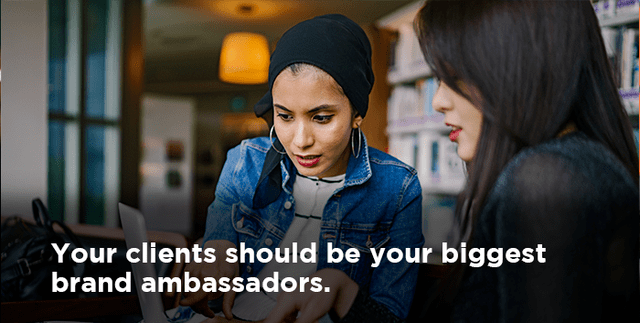 If you have a great product and encourage your users to become brand ambassadors, you’ll naturally spread the word to others.